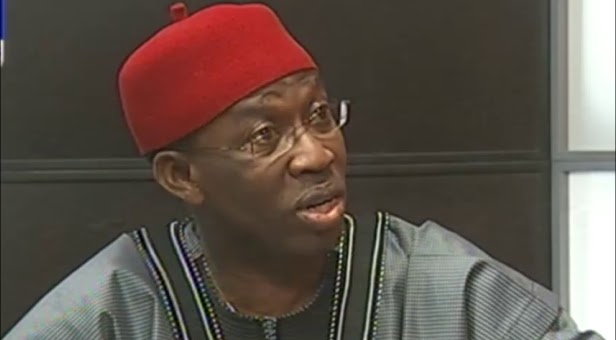 Delta State governor, Dr. Ifeanyi Okowa, on Friday in Asaba called on security agencies to stop activities of herdsmen in parts of the state before it results into a major crisis. The governor, who made the call while playing host to the Assistant Inspector General of Police (AIG) in charge of Zone 5, Mr. Rasheed Akintunde specifically expressed concern about the safety of residents of three communities in Uwheru, Ughelli north council area where herdsmen have reportedly laid siege. “There is a particular community in Delta State, at a point in time, we discussed it at security council meeting and just yesterday (Thursday) while I was in Ughelli North for my regular Town Hall meeting, the people raised a very serious issue about the Uwheru community. “It is a very pathetic situation, because the President-General of the community spoke on the fact that out of seven communities, three of them are actually occupied by the herdsmen and the farmers are told that they must pay the herdsmen before they can enter their farms and that is very disturbing because it is strange for indigenes to pay money before they can enter their farms and I believe something has to be done before it evolves into a crisis situation. “And this has been going on for several years but it has gotten worse of recent. So, AIG, this situation has to be addressed immediately as security issue,” the governor said. Governor Okowa lauded the synergy between security agencies in the state, which had ensured a peaceful state that had become home for investors. “As a people, we know that the more peaceful we are, the more investors will come into the state and in the course of this year, we will witness a lot of ground breaking ceremony as investors are coming to the state in their large numbers. We are doing a lot to provide infrastructure, we are doing a lot to engage our youths, the more youths we engage, the less idle minds we will have in the state. “Delta State is largely peaceful, we take matters of security serious, there is a lot of collaboration between different security agencies in Delta State and beyond the collaborations, we take the issue of information gathering serious as we nip security challenges in the bud, we also, have state advisory and peace building council which is made up of experienced men and women of impeccable character, they also, help to maintain peace in the state,” he said.